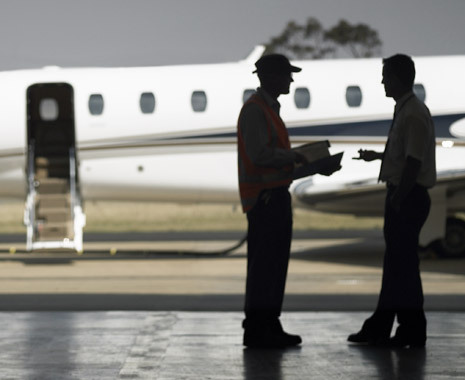 From aircraft selection, pre-purchase and acquisition to operational readiness, crewing and compliance, Executive Airlines’ experienced management team will tailor a management solution to your needs. We know there’s no “one size fits all” solution so we take the time to assess your needs and work with you personally throughout. Whether it be solely for private use or you wish to off-set some of your fixed operating costs with charter operations, we will guide you through the process, take care of the details and allow you to focus on where you need to be. Executive Airlines can tailor a luxury travel experience to your own schedule. © 2017 Executive Airlines. All rights reserved.